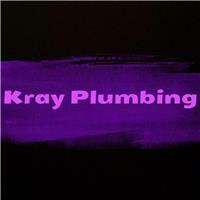 K R Plumbing - Bathrooms, Plumber based in Staines-upon-Thames, Middlesex. Welcome to K R we are a privately run company with over 10 years of plumbing experience ranging from all aspects of plumbing, please feel free to browse our profile and we hope you find what your looking for and that we can deliver on your expectations. All jobs considered no job too small. "IMPROVING AND MAINTAINING YOUR PROPERTYS"